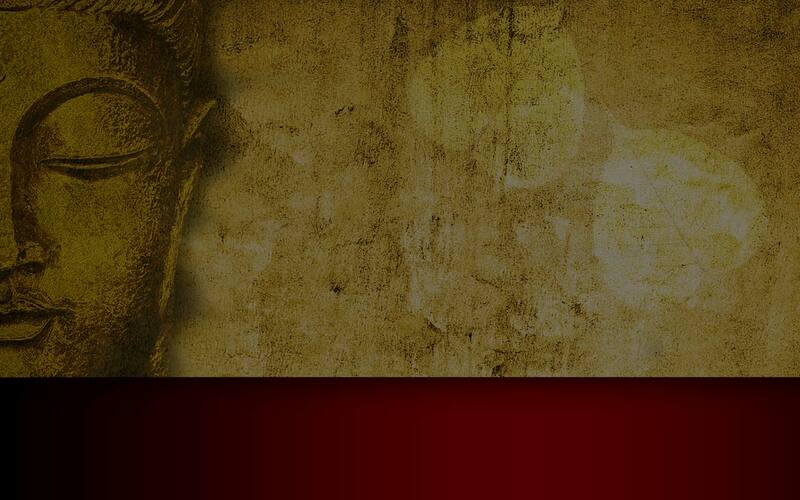 Sawasdee krab and welcome to Thai Pothong, voted the Best Thai Restaurant in Sydney 4 years in a row. 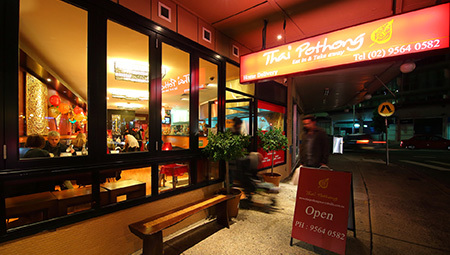 The iconic Thai Pothong restaurant located in the Sydney’s Newtown district has been a favourite for over 20 years. 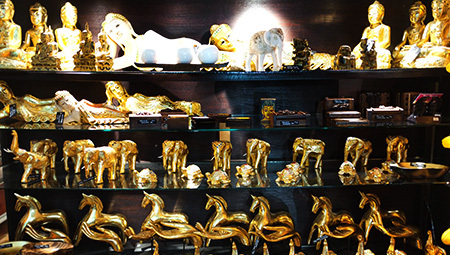 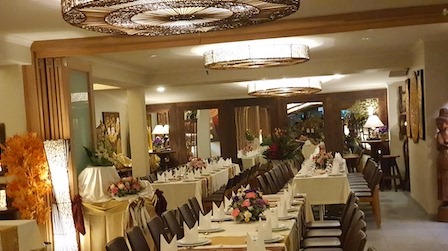 Its reputation for authentic Thai food, impeccable Thai service, and a truly Thai ambiance is the recipe for a truly Thai experience. 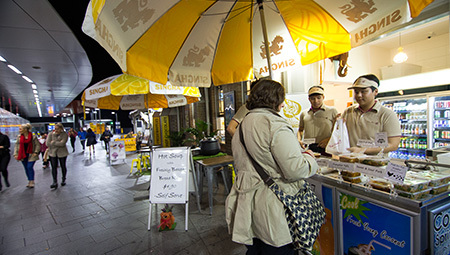 Over the years, we expand more branch to Marrickville and newly takeaway shop called Thai Ways at Newtown train station.